This is my go to cookbook for meatballs and any basic home Italian cooking. A gorgeous cookbook to have and to hold. This book takes guts to conquer the recipes. 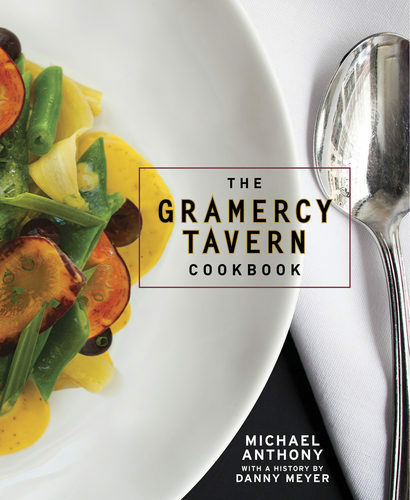 A beautiful cookbook that challenges me as a home cook, but the payoff is remarkable. Suzanne Goin. Need I say more? A "must have" in any cooking library. Who knew you could cook with salt slabs!